Charter a private jet and visit Wyoming, a western state defined by vast plains and the Rocky Mountains, and home to some of the most beautiful, untouched landscapes in America. Whether traveling for a luxury vacation, business, or special event, our private air charter team can arrange a luxury jet to/from any travel destination in Wyoming and neighboring states. Fly private with our Wyoming private jet charter service and arrive in style for your next trip! Fly privately into one of the following destinations within Wyoming. This list of destinations is based on Air Charter Advisors clientele requests, local attractions, and online reviews. Many of our clientele choose Jackson Hole as their top travel destination when planning a trip to Wyoming. 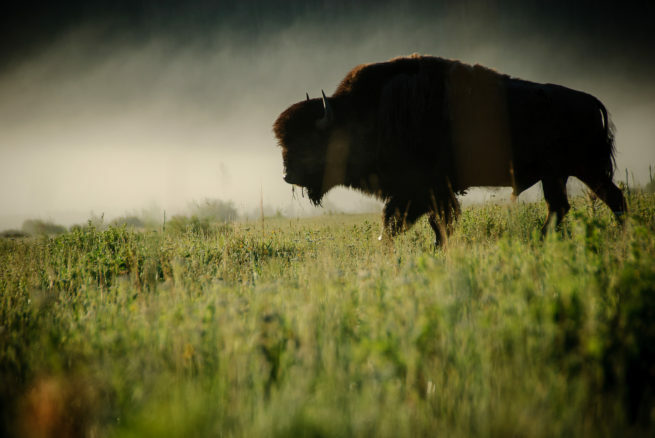 Its famed Yellowstone National Park, a nearly 3,500-sq.-mile wilderness recreation area, is home to hundreds of animal species, dramatic canyons and alpine rivers. The park’s gushing geysers include the iconic Old Faithful. To the south is Grand Teton National Park, known for backcountry skiing areas, forested trails and Snake River. Request a Quote or give us a call at 1-888-987-5387 to speak with one of our Wyoming private jet charter brokers for your next luxury vacation, business trip, or special event.